"Excellent provider. The quality and the experience of working with them is great. Good job!" 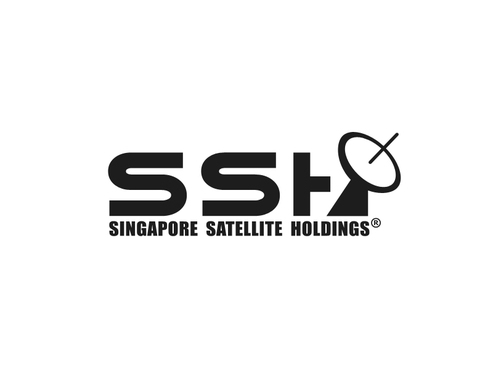 We are an investment holding company, whereby key investments in satellite communications and telecommunication solutions with the focus on emerging countries in the Asia Pacific region. 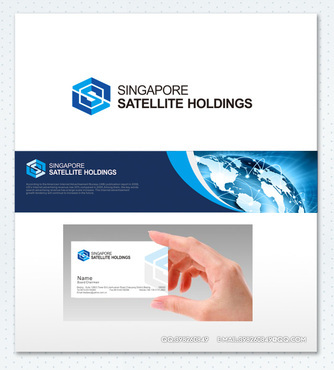 Engaged in the business of providing satellite-based and telecommunication services, we provide to a variety of industries including educational, government and financial institutions. 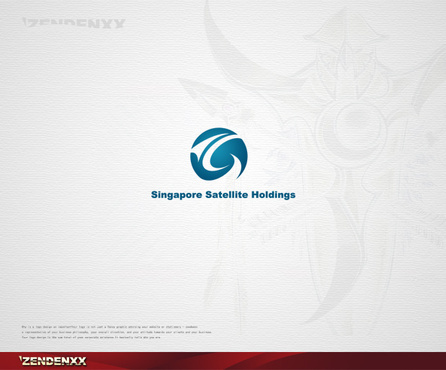 The Company's vision is to become a leading satellite communications and telecommunication solutions service provider in Asia. 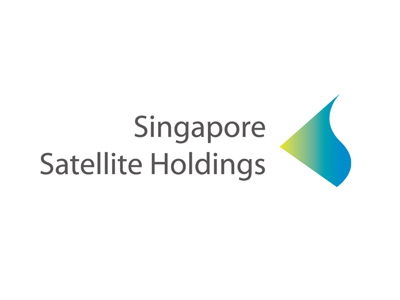 The Group will continue to seek investment opportunities in expanding its’ satellite communications and telecommunications infrastructure in the region. 1. 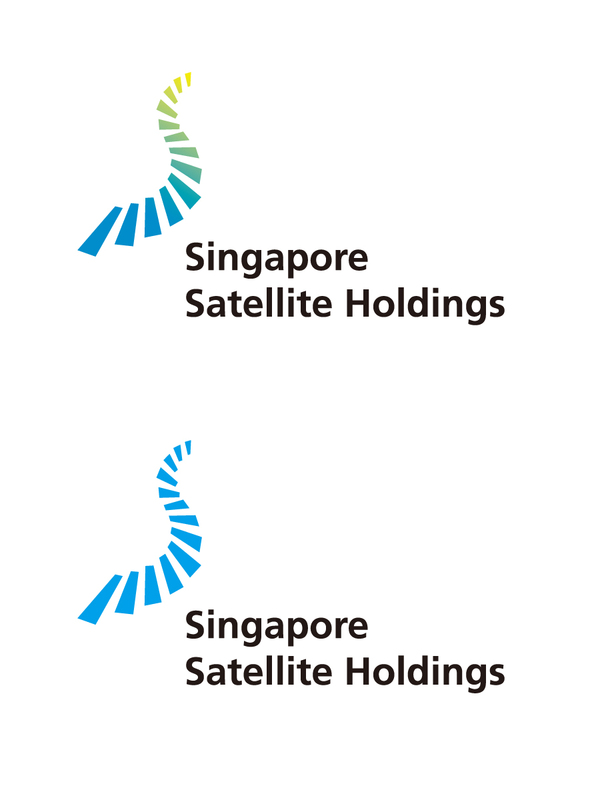 The company name is 'Singapore Satellite Holdings'. 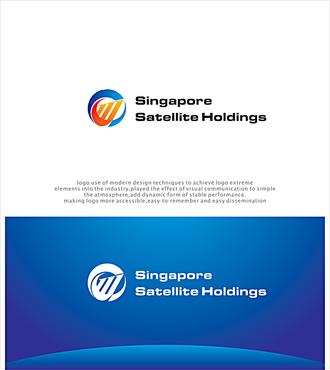 Attached please see our proposal for your logo design, option A is recommended. 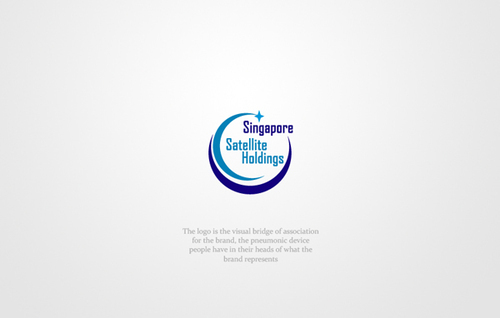 We did a lot of research and study in your related industry, and the logo was designed exclusively for Singapore Satellite Holdings which you can see from the creative explanation. 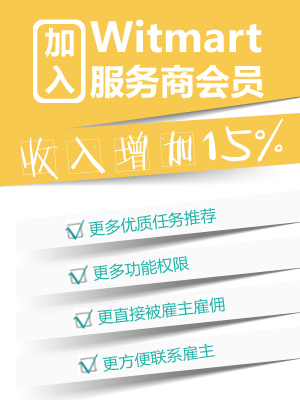 It goes well with you company name, the industry you are engaged in and your company revision. 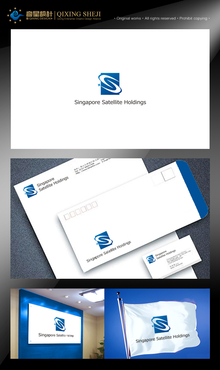 Also we developed some application samples for you to get a general look.